Selectamark is the original chemical etching system, developed in 1985, but still as popular as ever. Holding Police Preferred status under the Secured By Design scheme, and Insurance and Home Office approval under the LPS1225 accreditation, Selectamark is the safest and most effective way to visibly and permanently mark assets to deter theft. 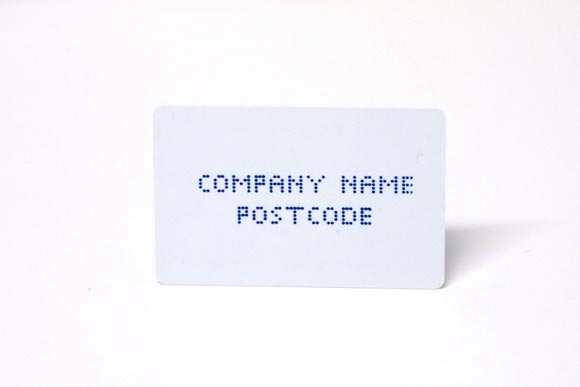 Available in dot-matrix (Standard) and stencil (Bold) style lettering, and in 3 different sizes (4,5 and 7mm) the system is quick and easy to use, and can fit onto a variety of different sized items.